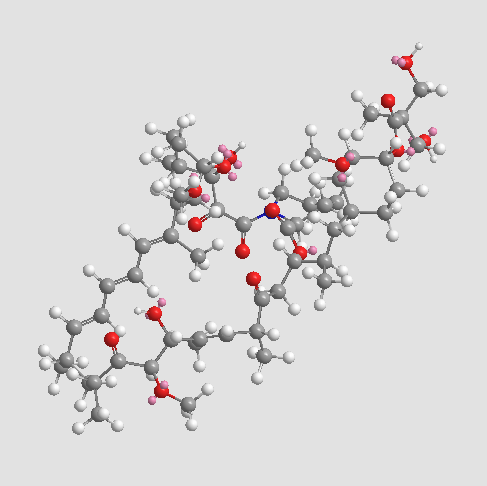  Wu L, Birle D C, Tannock I F. Effects of the mammalian target of rapamycin inhibitor CCI-779 used alone or with chemotherapy on human prostate cancer cells and xenografts. Cancer research, 2005, 65(7): 2825-2831. Geoerger B, Kerr K, Tang C B, et al. Antitumor activity of the rapamycin analog CCI-779 in human primitive neuroectodermal tumor/medulloblastoma models as single agent and in combination chemotherapy[J]. Cancer research, 2001, 61(4): 1527-1532. Yu K, Toral-Barza L, Discafani C, et al. 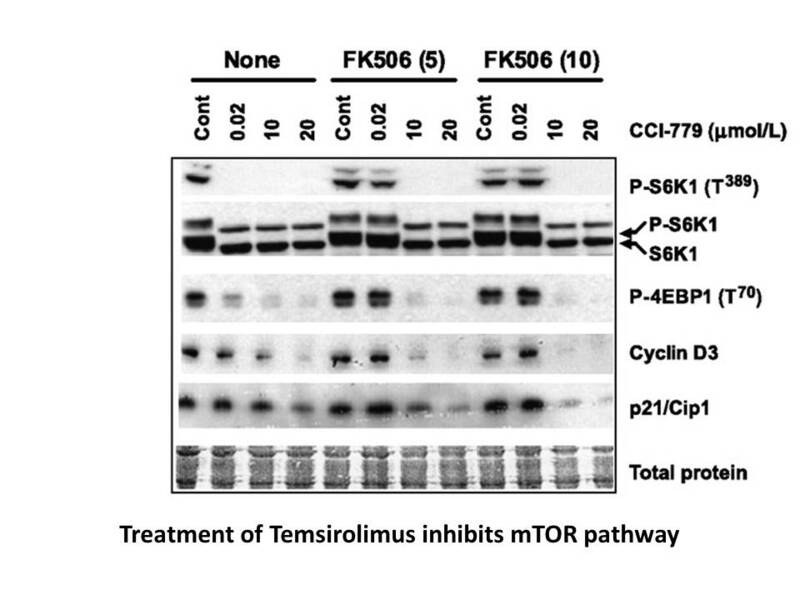 mTOR, a novel target in breast cancer: the effect of CCI-779, an mTOR inhibitor, in preclinical models of breast cancer. Endocrine-related cancer, 2001, 8(3): 249-258. 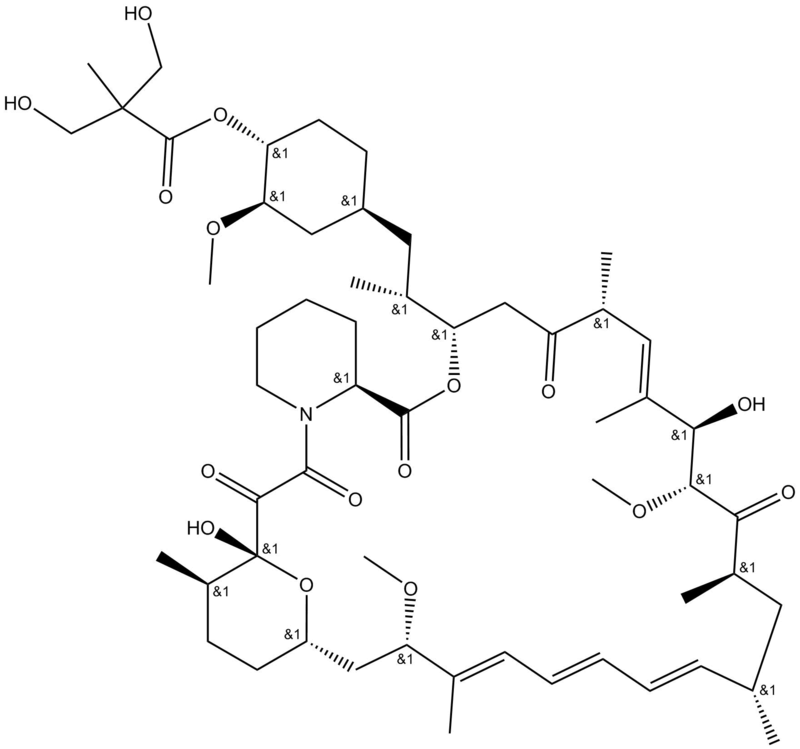 Frost P, Moatamed F, Hoang B, et al. 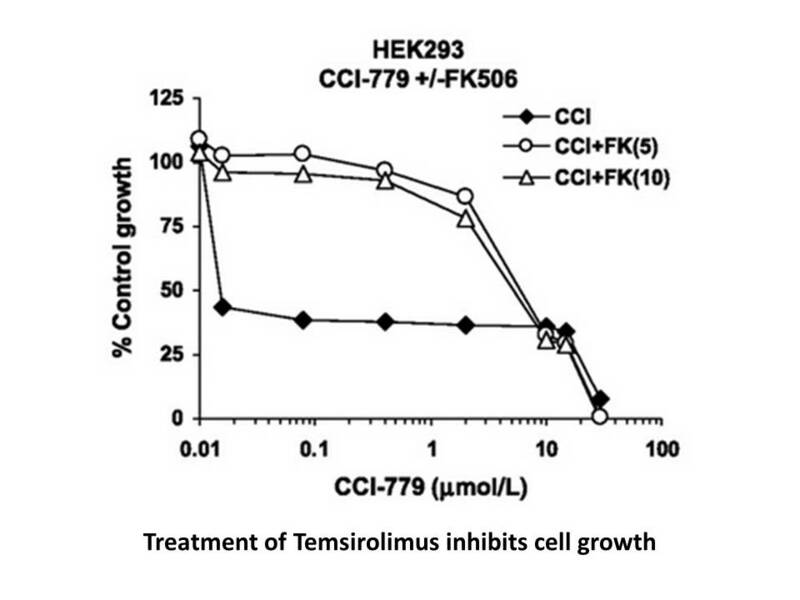 In vivo antitumor effects of the mTOR inhibitor CCI-779 against human multiple myeloma cells in a xenograft model. Blood, 2004, 104(13): 4181-4187.